It was cold but not that cold. Dressed correctly I was warm everywhere except occasionally my face. I knew it would be cold. But from experience I know that cold means nothing if you're dressed for it. Yes, there is no bad weather, only bad clothing. 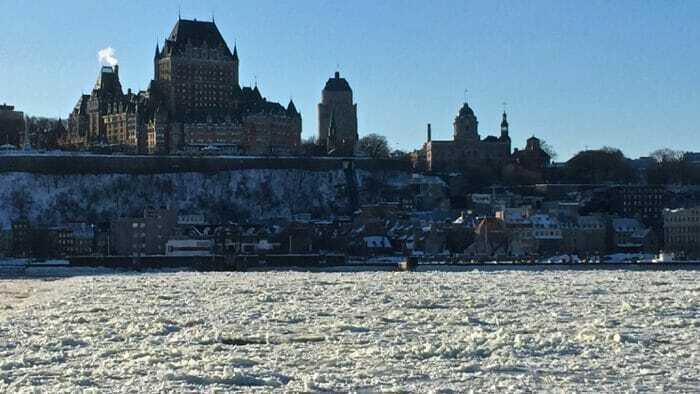 So I prepared for my week of French immersion at École Québec Monde carefully on two fronts: I spent as much time as I could brushing up the French I had so that I could get the most out of my week, and I adapted my carry-on packing list for cold weather. You can read about my school experience here: A Language School Experience: Solo and Very Social. In short, it was fantastic. I improved significantly over the week getting lots of grammar sorted out, tuning my ear to the language, and speaking far better when I left than when I had arrived. My challenge now is to keep up the learning. Perhaps I'll return to the school in the summer. 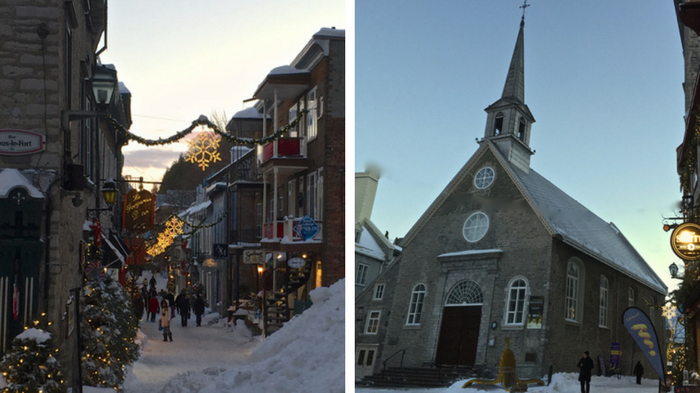 I was fortunate to visit Quebec City during Carnival. Because I was there mid-week I missed some of the best spectator activities but there was still lots to enjoy. Below are photos from my time there and, more importantly, my best advice for how to dress for cold weather. This is lower town in Old Quebec City or Le Vieux-Québec. On the left is Rue du Petit-Champlain. On the right is Notre-Dame-des-Victoires, a small Roman Catholic stone church that was started in 1687 and completed in 1723. My biggest concerns are cold feet, cold hands, and a cold back. If I can keep all these warm I'm okay. Please see my standard carry-on packing list here. Below are special items for cold weather travel. Most were worn onto the plane so they didn't affect my carry-on capacity at all. Shoes - At school and at my homestay I would change out of my boots and into a pair of indoor shoes. This is common when you're traipsing about in snow. Choose a pair of indoor shoes that are light and easy to pack. A simple pair of flats works. Boots - My boots are rated for 30 below zero Celsius. You might not need your boots to be that warm but I loved it. My feet were never cold. Puffy parka - You can spend a lot on a parka but that's not really necessary. The key to a warm parka is a good layer of down or temperature rated Thinsulate and the right fit. It can't fit too close to your body. There needs to be air between your body and the jacket to act as another layer of insulation. A hood is essential on particularly cold days. Pants - Jeans are not great in really cold weather. Corduroy pants are much better. The wales in the fabric create space for air and some insulation and prevent the fabric from becoming stiff with cold. 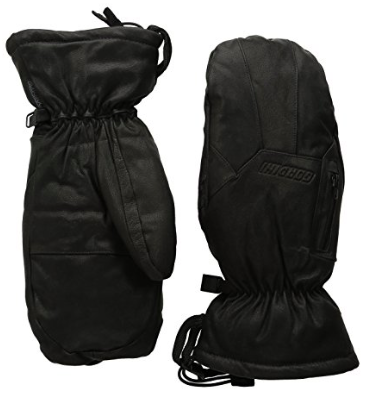 Wind pants - You can buy insulated snow pants but I find wind pants do the job in most cases. I spent my week in Quebec city wearing cords and wind pants when out and about and found my legs were just fine. These are the pants from my rain suit. Layers - You have to travel with long underwear. I prefer silk for warmth because the layer is so thin it's barely noticeable and because, unlike synthetic fabric, it keeps smelling fresh. Scarf and neck warmer - These are so important. On really cold days I wear both. The neckie does what it should. It keeps my neck warm and stops any wind from going down my jacket. The scarf is more flexible and go around my face if required. Mitts - I love, love, love my leather, down-filled mitts. They are one of those items that make me smile every time I see them. My hands have never been cold in them. 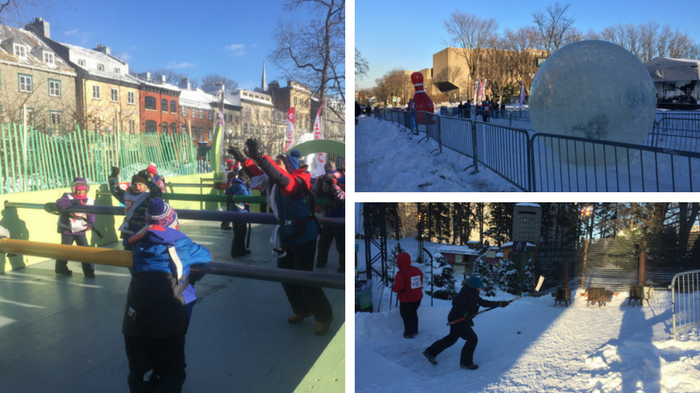 They're too warm for most days in Toronto but in Quebec City they were perfect. Hat - In Canada we call a knitted wool hat a toque. Even with a hood up you need a toque. 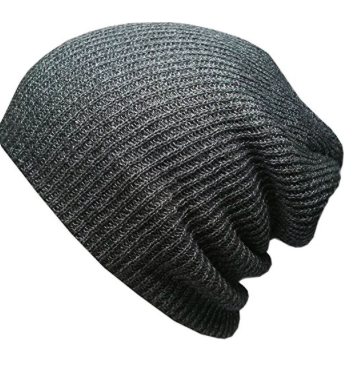 A wool hat or toque. Available on Amazon. 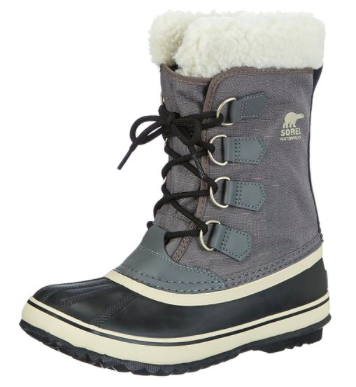 Sorel Women's Winter Carnival Boots Available on Amazon. Silk is my preference for long underwear. Available on Amazon. I absolutely adore my leather, down-filled mitts. Available on Amazon. 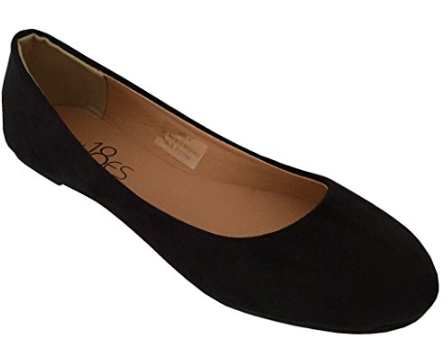 A simple pair of flats. These are $12.99 on Amazon. 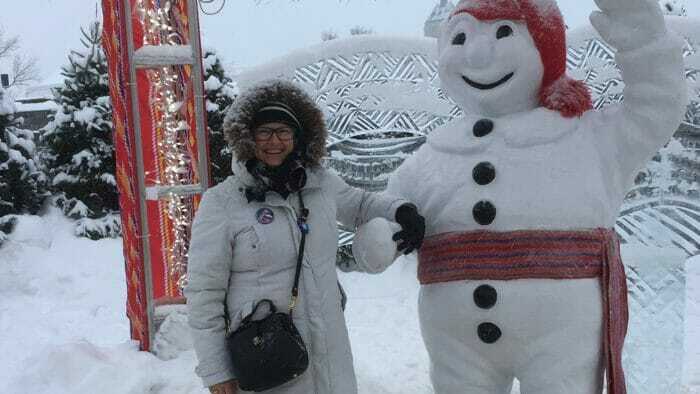 I'm with the Bonhomme du Carnaval. 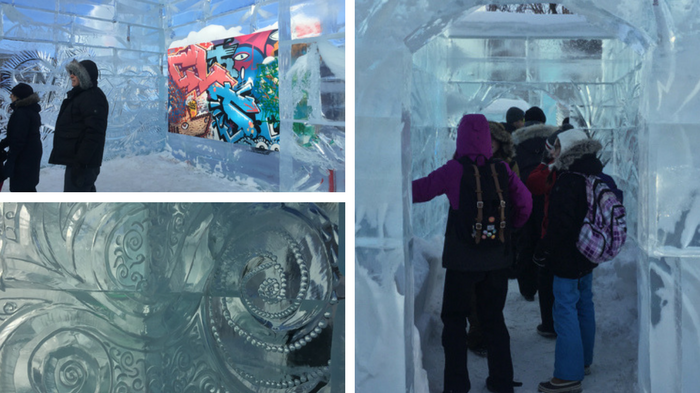 The Palais de Glace is part of the Carnival. Carnival games - on the left is foosball played with kids attached to the crossbars with seat belts. Hysterical. In the upper right is snowball bowling and yes, there's a person rolling around inside that big plastic snowball. In the lower right is target practice The objective is to get the puck into the wood stove. Classic Quebec city railings and galleries. 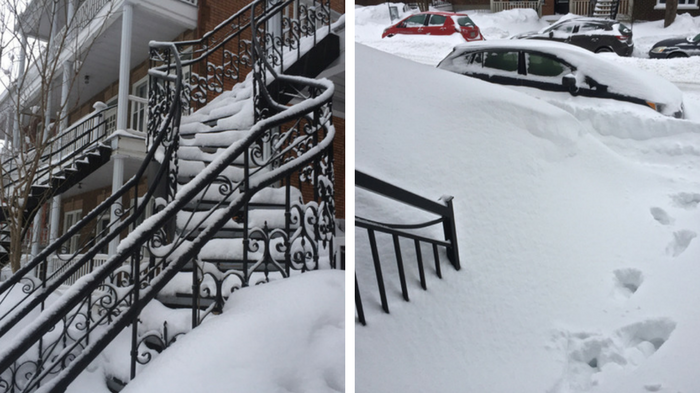 Classic Quebec City snow storm.